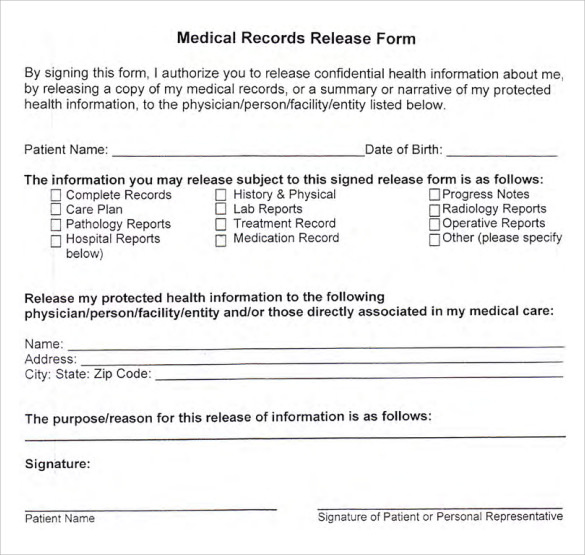 For medical trial, legal cases or an experiment of new drugs to various patients, a medical records release form is a requirement before getting any Medical History Forms and patient’s data in any health institution. 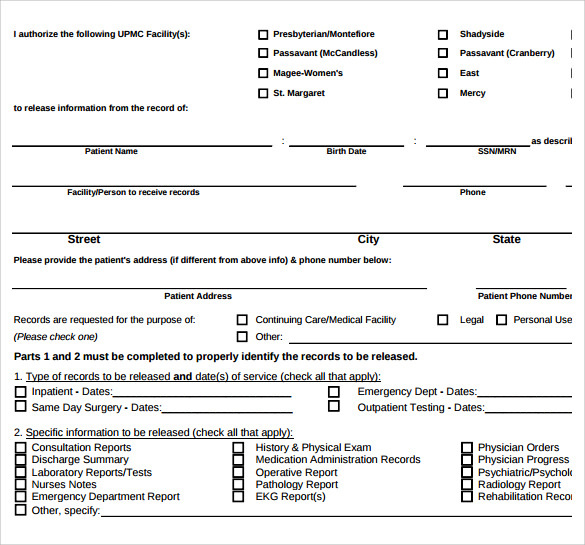 This is an authorization tool you need to have so any health professionals or any allowed personnel can view the patient’s charts to have the pertinent details they need. 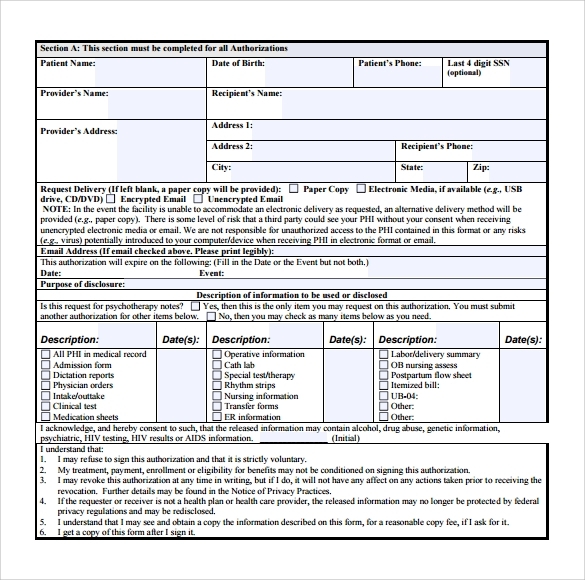 For a free downloadable template you need you can surf the internet for the suitable form for your use or you can have your own made using a Microsoft word software. 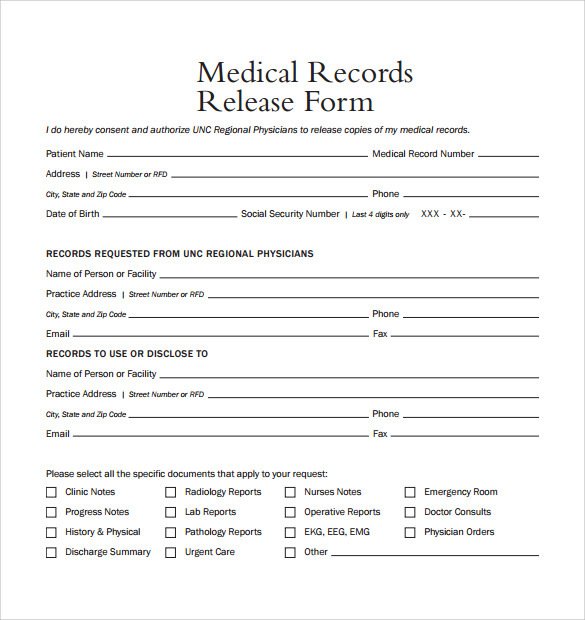 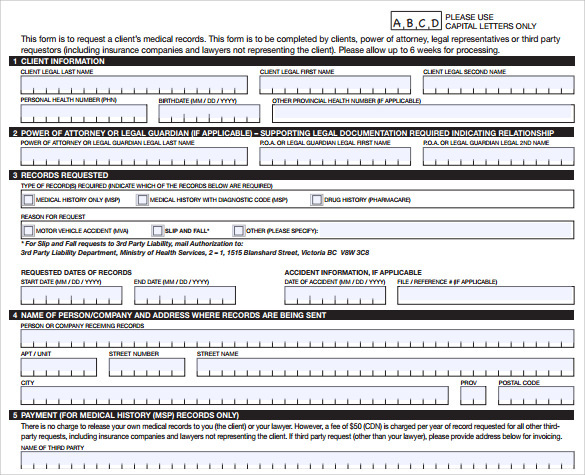 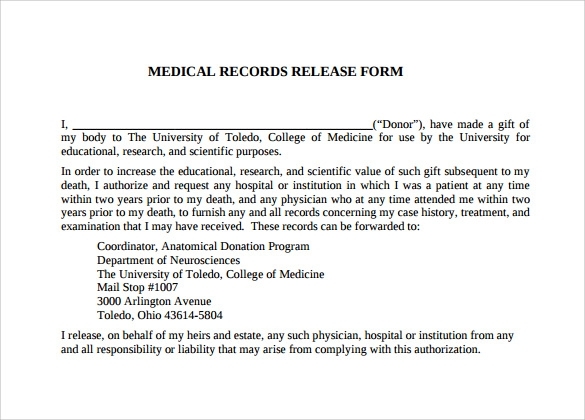 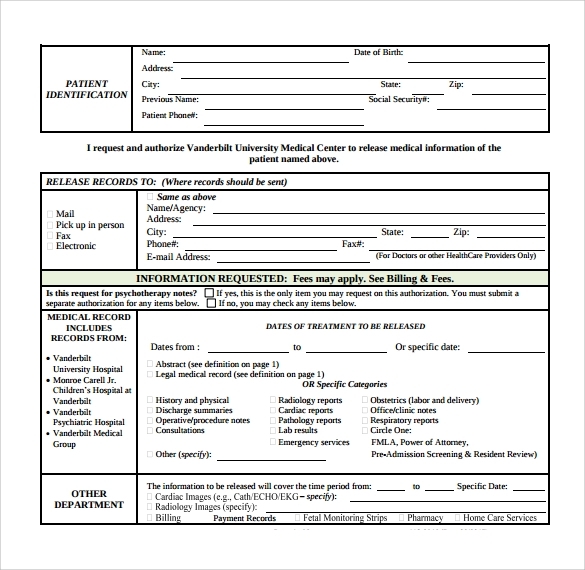 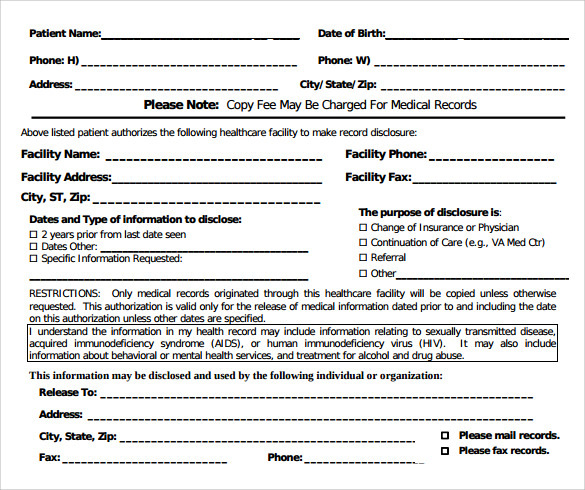 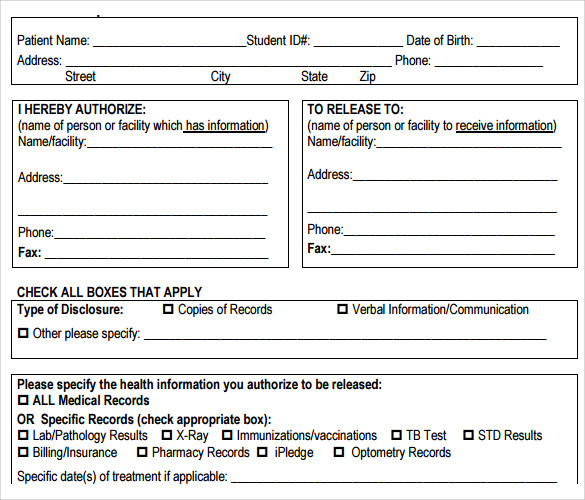 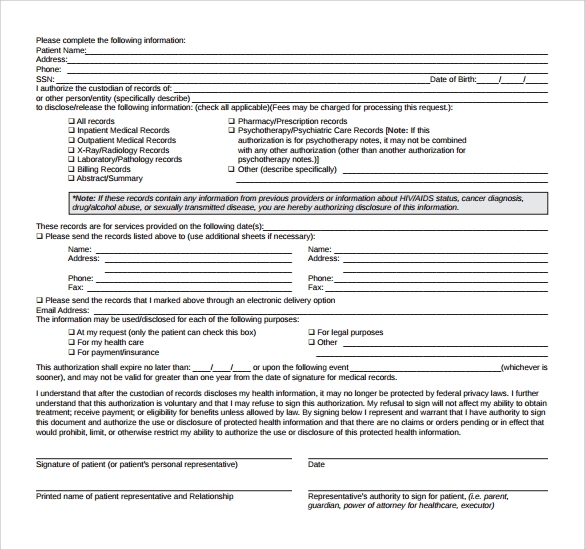 Medical records release form template can have you the easy way of having the permission to attain the patient’s documents for any specific purpose.